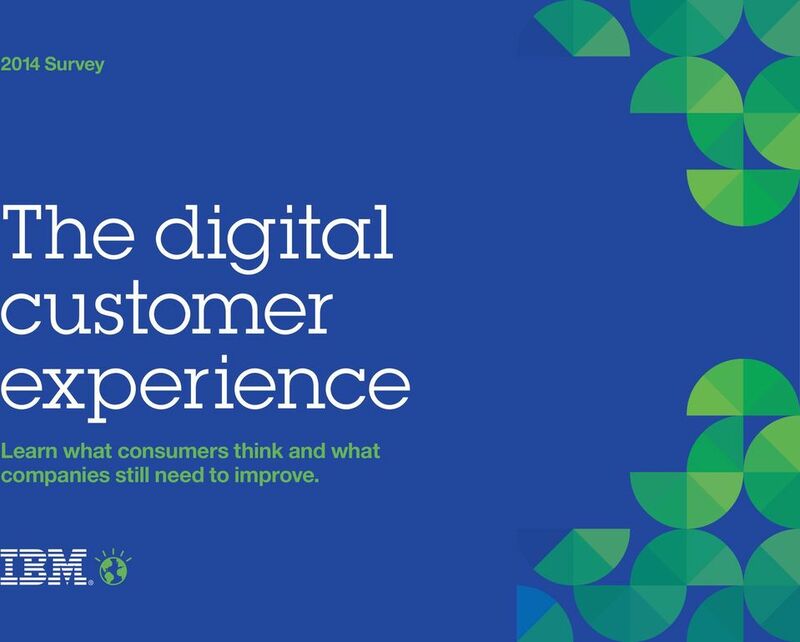 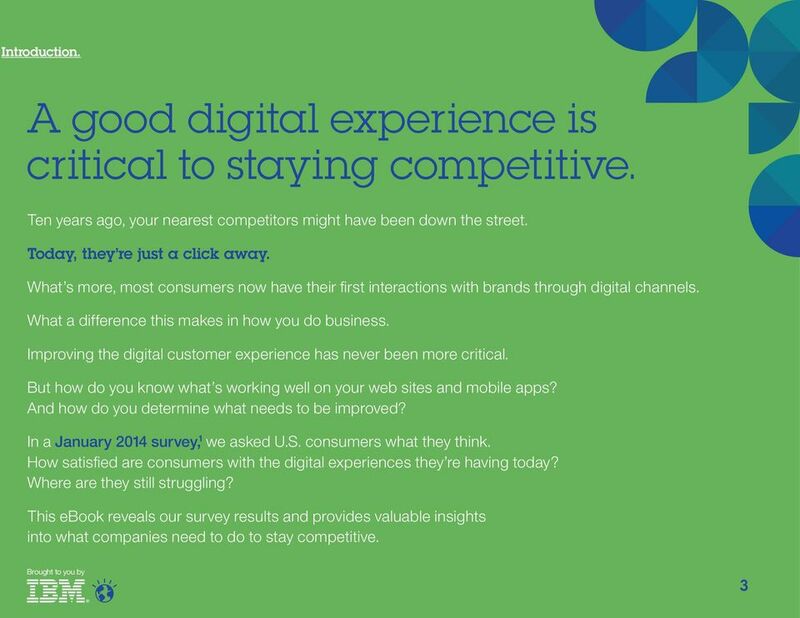 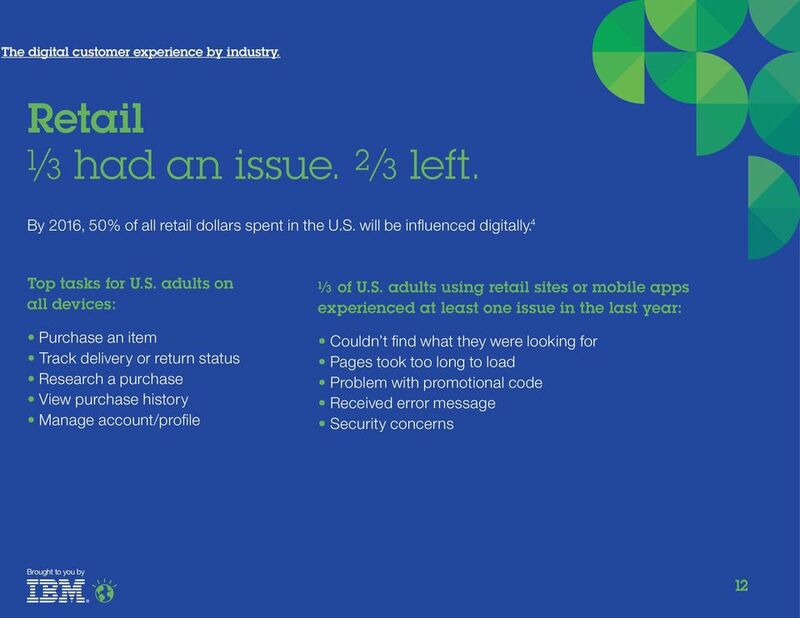 Download "The digital customer experience"
1 2014 Survey The digital customer experience Learn what consumers think and what companies still need to improve. 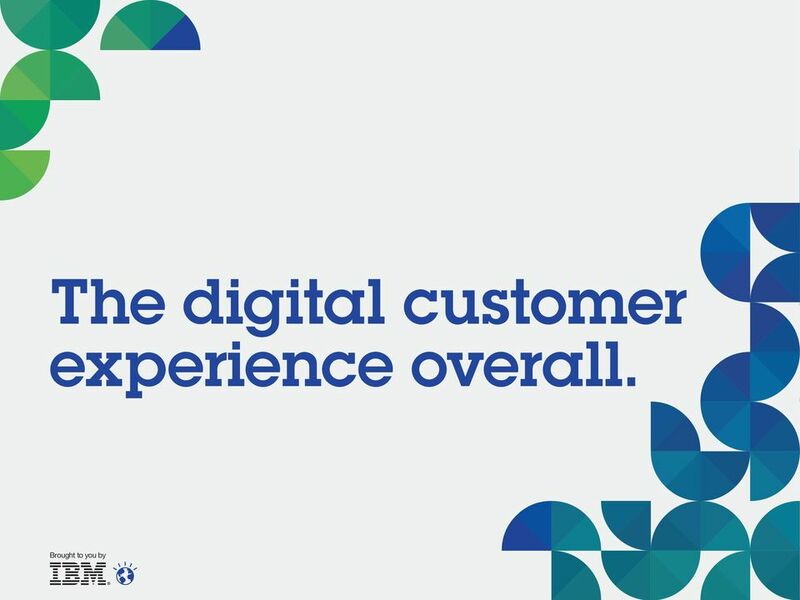 4 The digital customer experience overall. 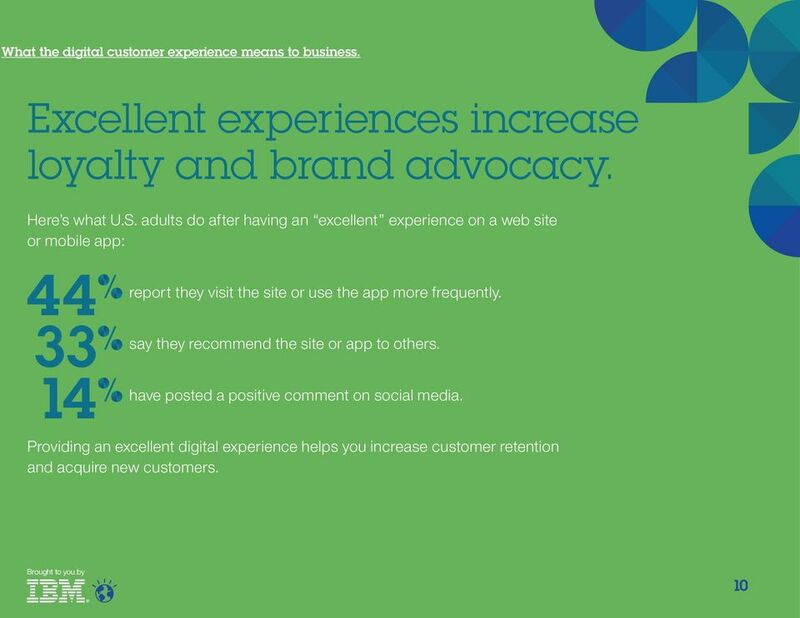 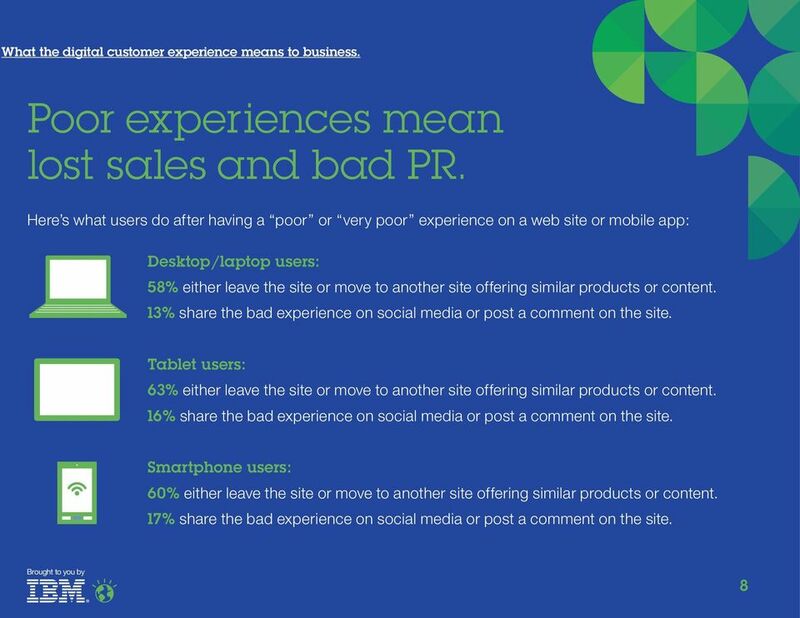 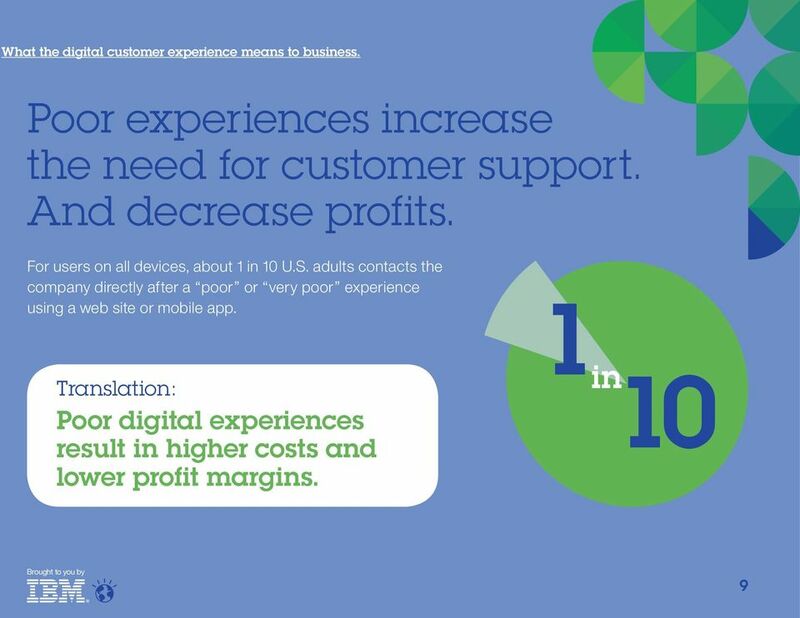 7 What the digital customer experience means to business. 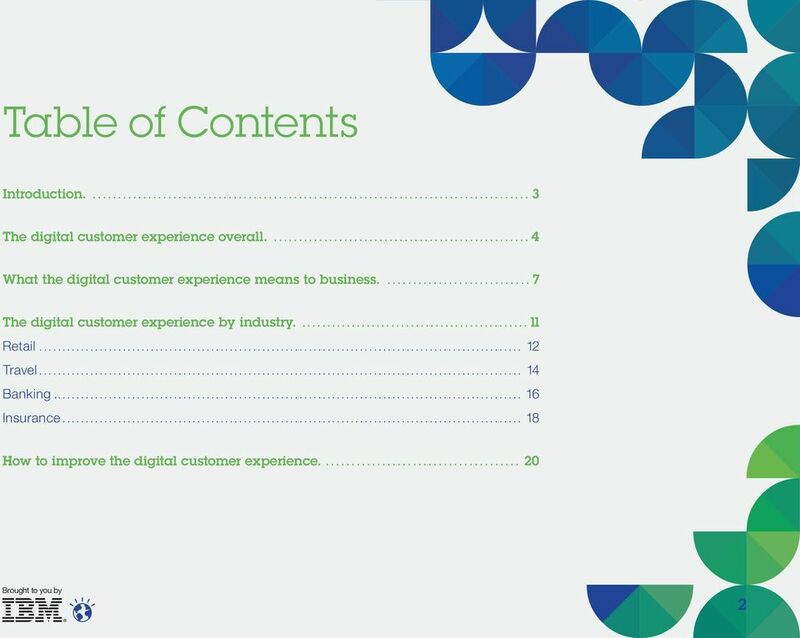 11 The digital customer experience by industry. 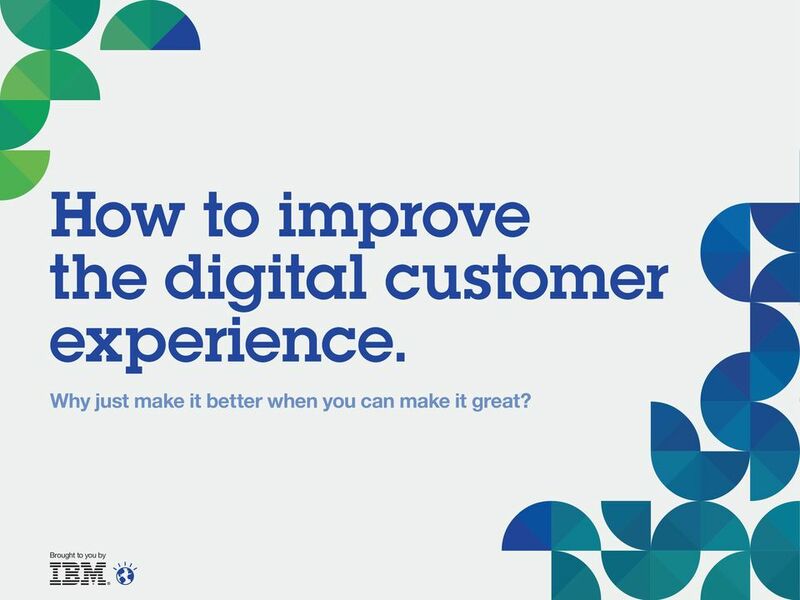 20 How to improve the digital customer experience. 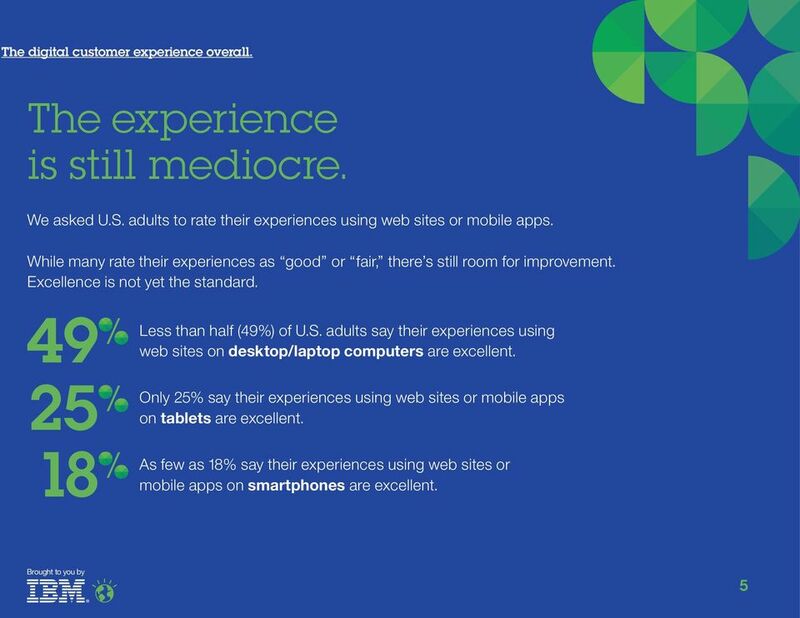 Why just make it better when you can make it great? 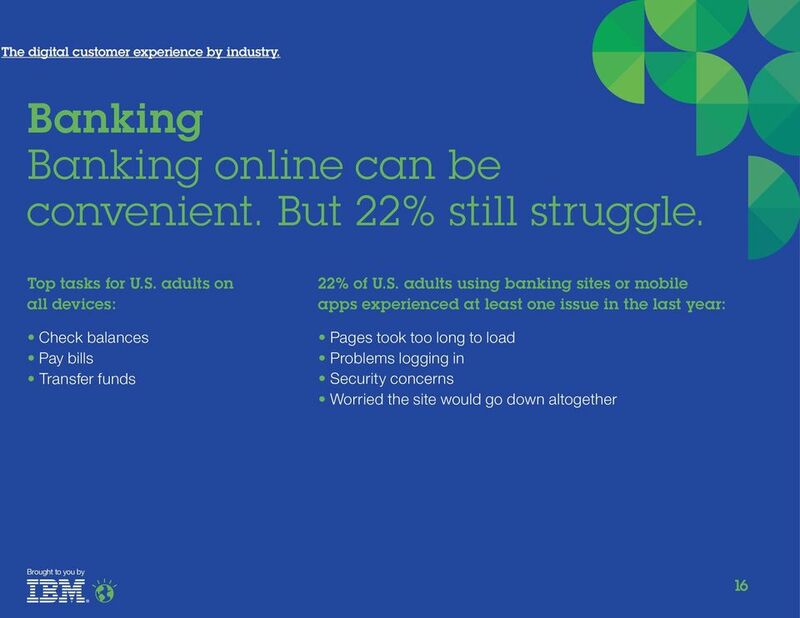 Leading mortgage lender The largest retail mortgage lender on the web Overview The need The previous web analytics solution did not provide deeper customer insights beyond high level reporting and metrics. 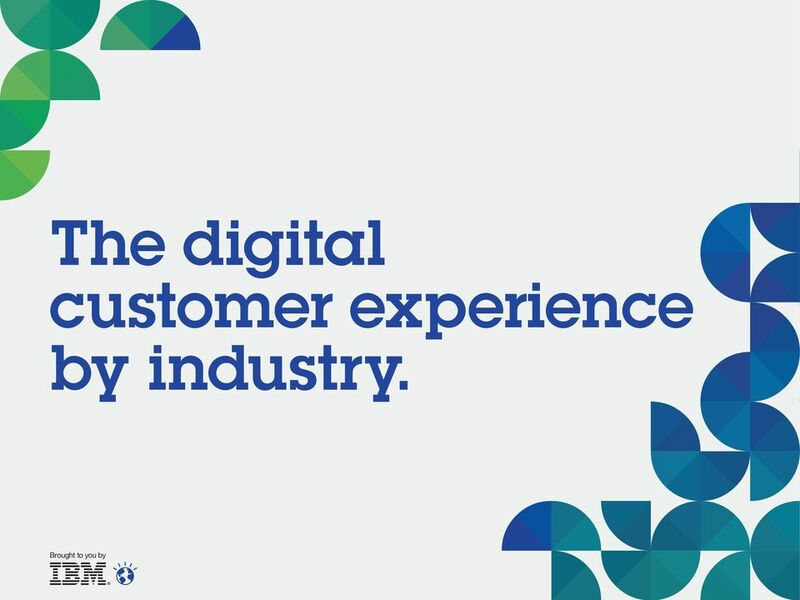 Customer experience roulette: are banks making the right investments? 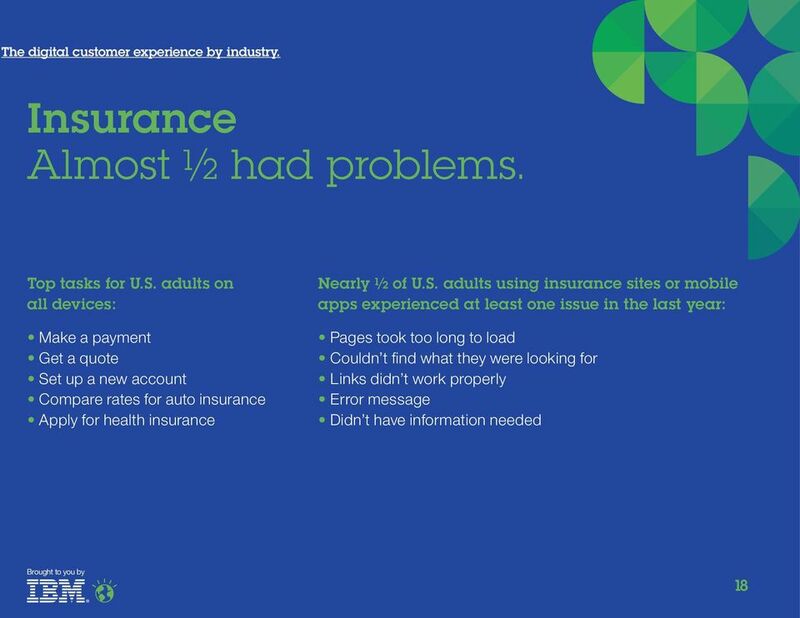 Minimizing code defects to improve software quality and lower development costs. 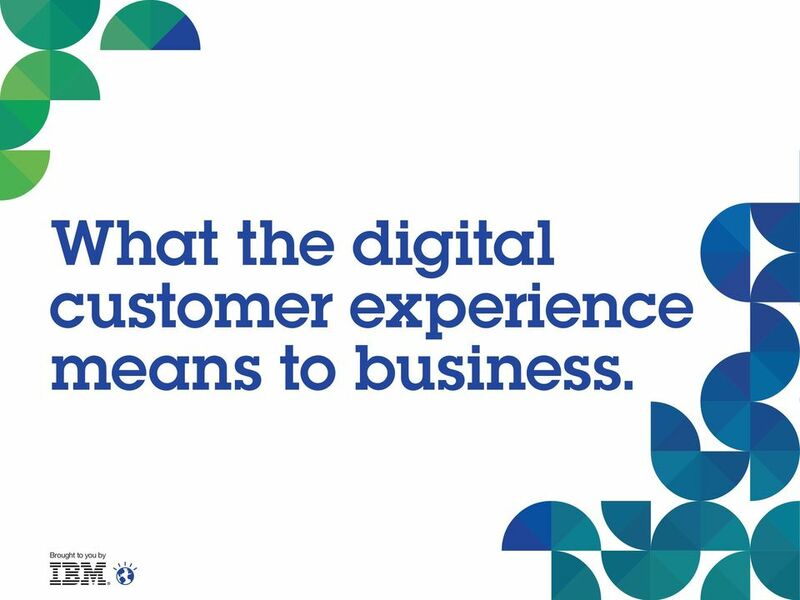 Digital Experience Optimization How to deliver the seamless digital experience your customers expect and boost conversion while locking in loyalty What makes a customer decide to give you their business?